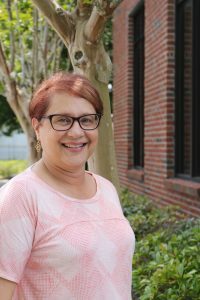 Margie Benitez has been with Missionary Ventures for 12 years, working first in the Team Trip Department and then finding her niche as Accounting Assistant. As one of our longest bi-lingual employees, she has helped with translation and phone calls even before she was an employee. She has four children and 2 precious grandchildren.